LOO?? have dropped another teaser image via Facebook. 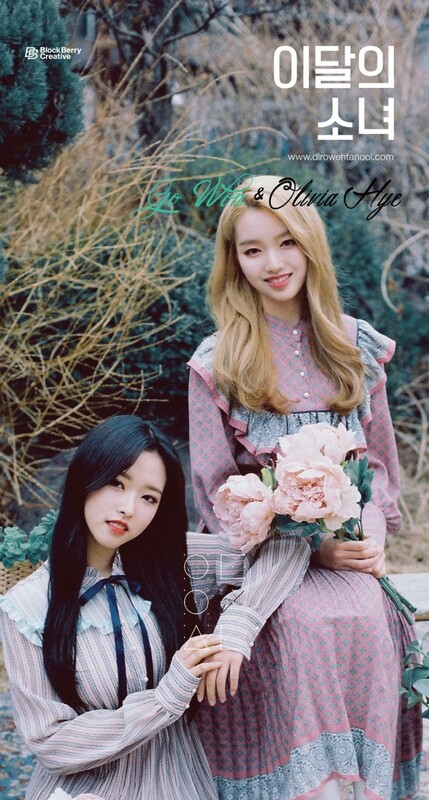 Through their official SNS account, a teaser image featuring Go Won and Olivia Hye has been revealed. 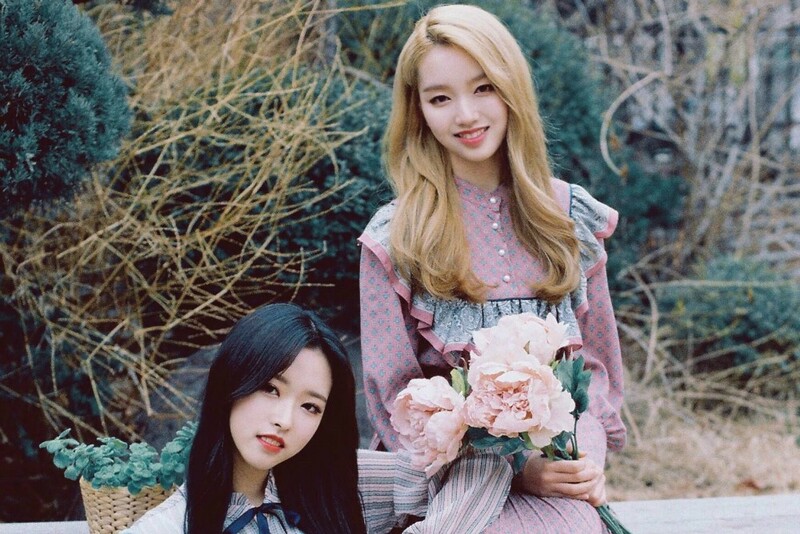 The photo shows the two members smiling brightly for the camera while holding a bouquet of flowers. Along with the image, they wrote, "You're way too curious", to continue teasing the fans.